Traxxas Style Bead 3.8″ Trencher Tires! 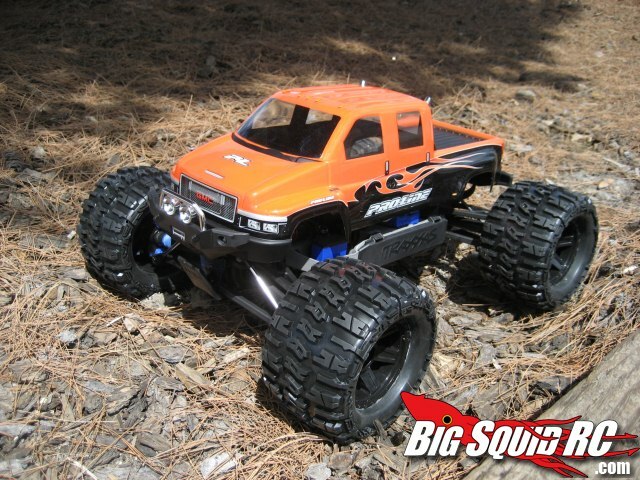 « Big Squid RC – RC Car and Truck News, Reviews, Videos, and More! Pro-Line just sent us a sneak peek of some 3.8″ Trencher tires that fit wheels with a Traxxas style bead. These things are massive, and scream durability! They should keep your truck pretty stable too, with 1/4″ tall “H” shaped treads and thickened sidewalls. They will be available as the tires alone, or mounted on 17mm hex Desperado wheels. Keep an eye on the Pro-Line Website for the release date.